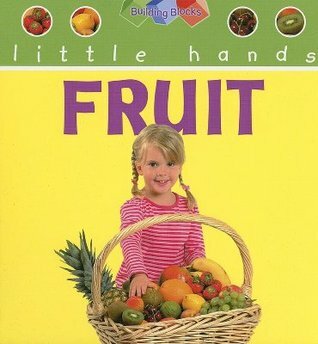 The Little Hands series encourages readers to explore the natural world up-close and personal. Colorful photography and clear text combine to consider the often-overlooked wonders of leaves, flowers, sand, and other everyday elements of nature. Each spread features questions for discussion and exploration, and clearly outlined activities urge readers to get their little haThe Little Hands series encourages readers to explore the natural world up-close and personal. Colorful photography and clear text combine to consider the often-overlooked wonders of leaves, flowers, sand, and other everyday elements of nature. Each spread features questions for discussion and exploration, and clearly outlined activities urge readers to get their little hands messy!